Source: National Heart Lung and Blood Institute (a unit of the U.S. Department of Health & Human Services). Click here to read more. 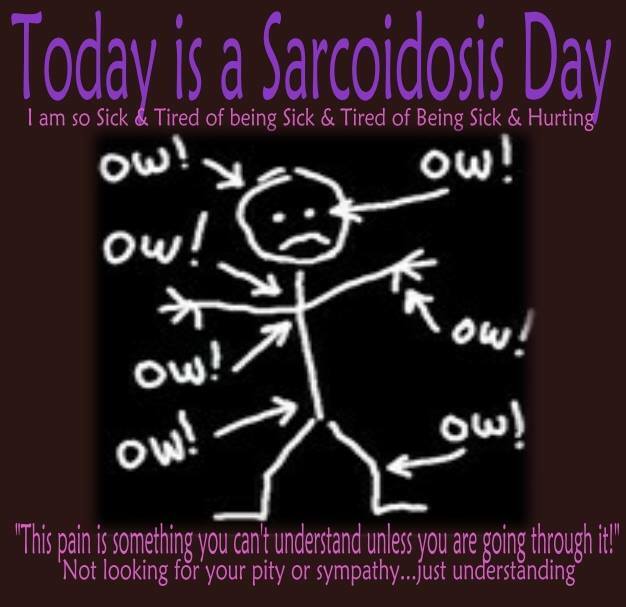 Brochures about sarcoidosis can be ordered or downloaded via the website of the Foundation for Sarcoidosis Research, headquartered in Chicago, Illinois.